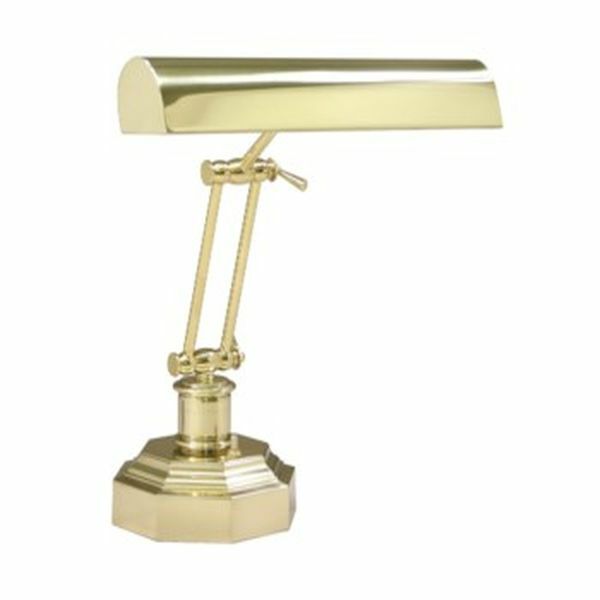 Brass Piano Lamp with Dual Controls for greater movement and flexibility. The lovely octagon base adds to the charm. Dual Controls allow the Lamp to be used on Spinet, Console or Full Size Upright pianos from 36" to 56" high. HEIGHT....Adjusts from 0" to 12-1/2"